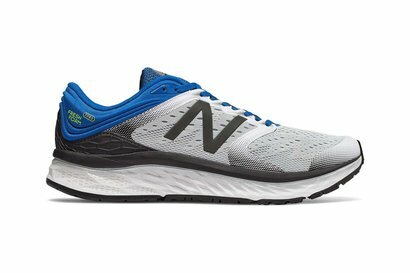 These 1080v9 Trainers from New Balance would make a welcome addition to your running footwear collection. 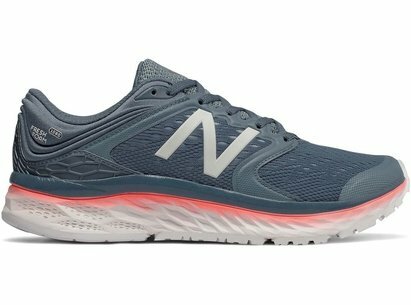 Lace up fastening and a padded ankle collar helps to keep your feet locked in and secure with a cushioned insole to ensure full comfort. 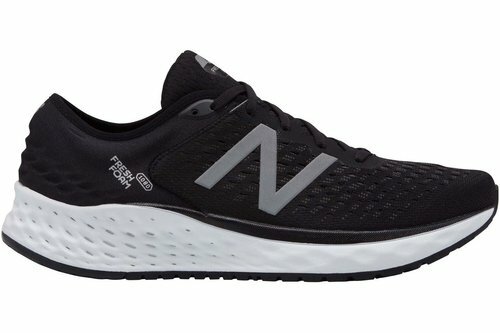 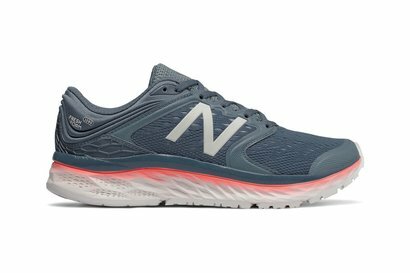 These trainers feature Fresh Foam cushioning to the sole for maximum shock absorption and are complete with a breathable mesh upper printed with New Balance branding.